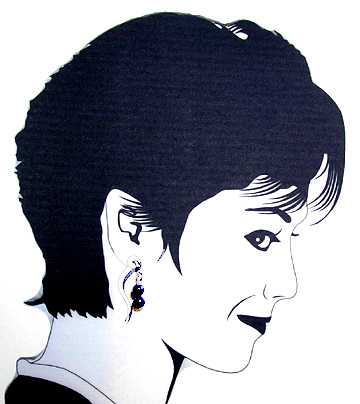 Made with titanium french hook style earwires, our earrings are suitable for metal sensitive ears. The titanium is certified surgical implant grade. 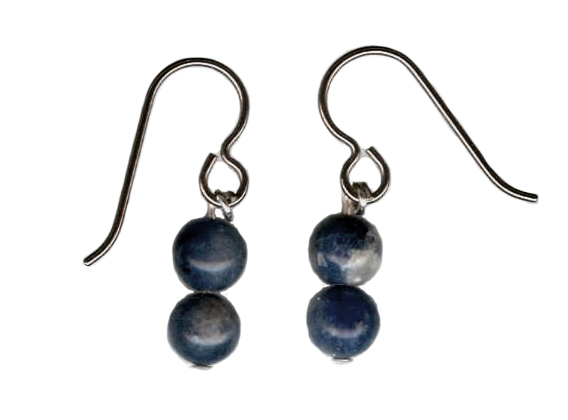 For those that prefer niobium earwires, the earrings can be purchased with niobium earwires for $1 more. The beads vary slightly in pattern. The picture below shows a representative pair.